The easiest way to dress up your spinach! Heat ghee in a skillet or pan over medium heat. 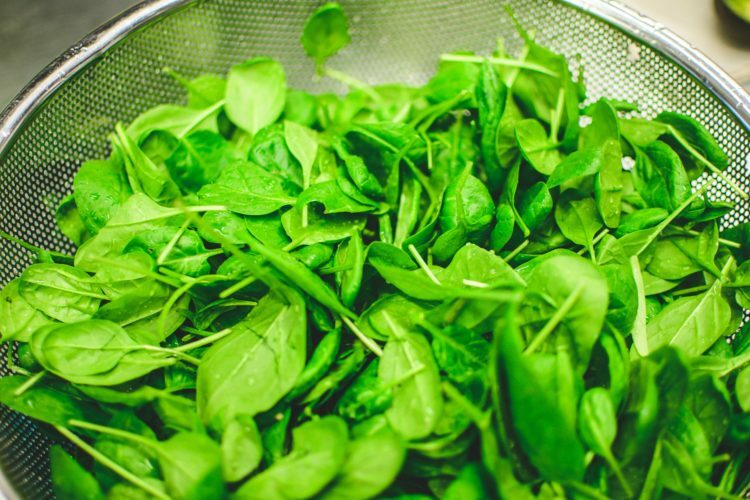 Add spinach to skillet and frequently stir – About 3 minutes. Add garlic salt and pepper and cook again until spinach has fully wilted and smells delicious!